In the second part of the 20th century, the robot traders were something more like science fiction than reality. If you would ask the traders from one of the major financial centers like Wall Street, London or Tokyo, what do they think about automatic trades, made entirely by artificial intelligence, they would probably laugh and say it’s impossible. Well, things have changed a lot in the last two decades and, it may come as a shock to you but, now robot traders are used in more than 80% of the trade markets. All major traders, whether they are investment banks, investment funds or financial institutions, they all use robot trading. Basically the only human traders that are still doing the old fashion financial trading on the market are the ones from retailers. According to Wikipedia the history of auto trade on the financial markets started back in 1970s when large retail traders were able to auto trade contracts at the Chicago Mercantile Exchange. The next step was made in 1999 when internet companies created the first retail forex platforms dedicated to individuals, providing them the means to buy and sell currencies instantly on the forex market. – Signal based autotrading, which consists in manually executing the orders that are generated by an automated financial trading system. The trading system identifies the market opportunities and signals them to the trader. – Robotic financial trading which is fully automated and based on computer algorithms. The software works by itself and the individuals can only make changes to the program’s parameters. 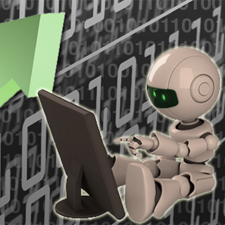 The most popular type of auto trading is the second one, the fully automated robotic trading. This form of auto trading is used by all major financial institutions and they keep their “black box” trading programs very secret. The most important advantage of auto trading is the total removal of the psychological elements involved in trading, so it basically eliminates the human error. The second major advantage, which is more representative for the trading robots, is the large volume of trades that can be made in a certain amount of time and simultaneously on various markets. The auto trading robot can trade continuously on all opened markets in the same time, applying the same algorithms over and over again, without any pause. The use of trading robots created a new type of trading: the high-frequency trading. Currently there are some estimates saying that this type of trading counts for 70% of the total traded volume. The algorithms have grown in time and became more complex with each year or even with each month that past. Now the auto trading programs receive instant news from the markets and they can pull out the relevant data so the algorithm can identify the market opportunity, make the buy/sell decision and process it in a matter of just milliseconds. So before you even get the chance to read the news, the trading robots already made the move on the market. The auto robots respond to the market’s moves but their activity also impacts the market so the auto robots re-evaluate the market and respond again to the changes. This automated system makes the market a little more unpredictable but overall the financial market is still based upon the demand and supply. The financial market is evolving and now the trend is to bring the auto trading towards the small clients and amateur traders. 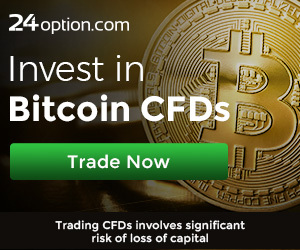 There are some binary options signals or automated trading systems already available on the market so if you want to try them out it’s up to you. 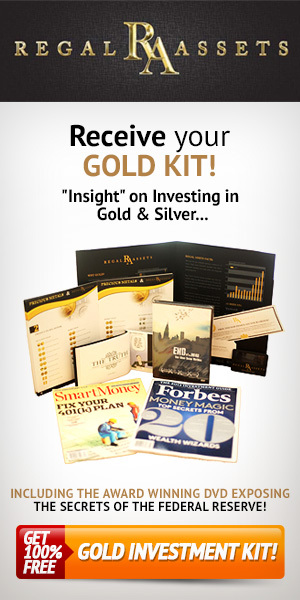 The best auto-trading programs are: FX Master Bot and Bin Bot Pro. There are some critics saying that in a matter of years all the trades on the financial market will be made entirely by robots but no one knows for sure what will happen. More than that, we do not know if that’s a good thing or not. I guess we’ll just have to wait and see.